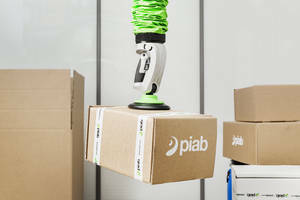 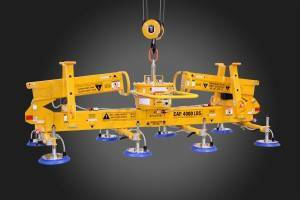 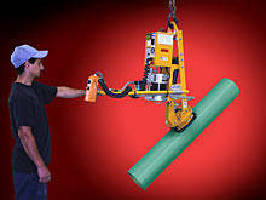 Vacuum Tube Lifting System features comfort-grip handle. 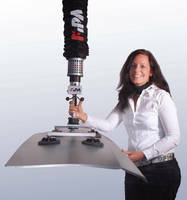 Mechanical Gull Wing Vacuum Lifter has telescoping parking stands. 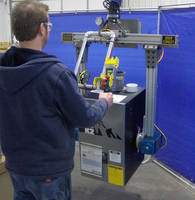 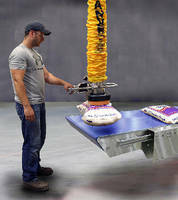 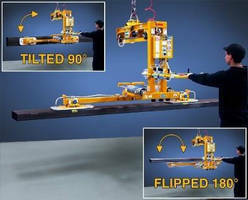 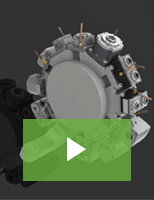 Self-Powered Vacuum Lifter handles up to 700 lb.